*groan* Those look soooooo good! They sound yummy. 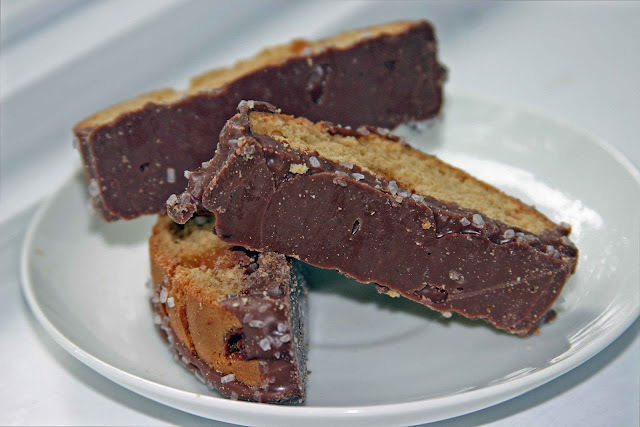 I have always loved Biscotti! That's it - I'm going to Costco. I think salted caramel is great; my son Brian thinks it's revolting. Happy belated birthday!!! I'm going to Costco. NOW.